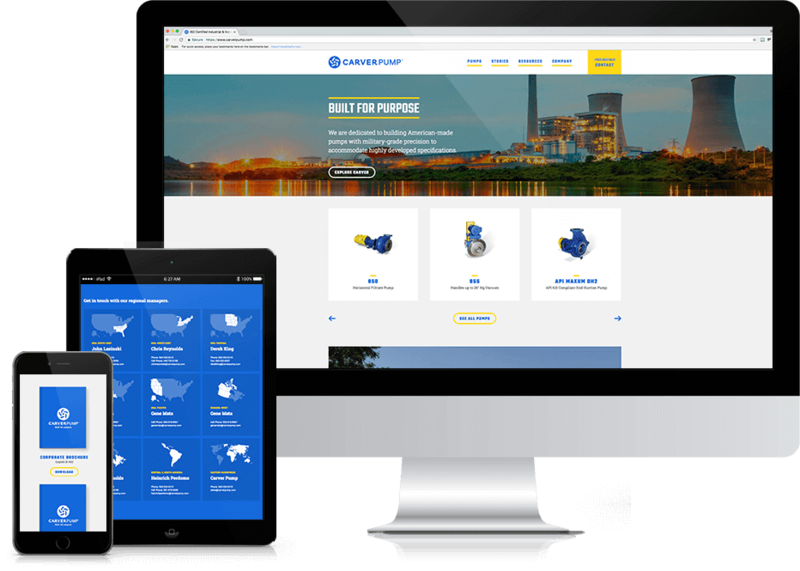 For 80 years and counting, Carver Pump has been producing their 100% American made centrifugal pumps in Muscatine, Iowa. In 2017, they partnered with Cypress North to not only refresh their logo, branding, and identity but also to create a new, industry leading website optimized for their search marketing efforts. 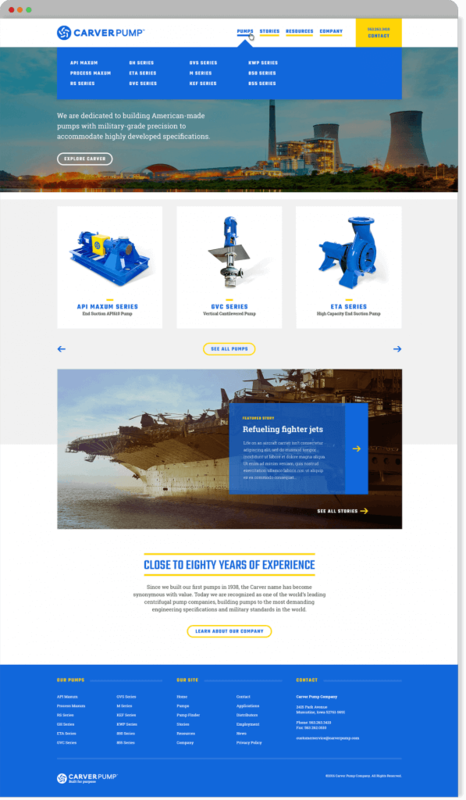 The new site is a completely custom build, from the desktop and mobile design to the unique components and data relationships that make up the UI/UX. 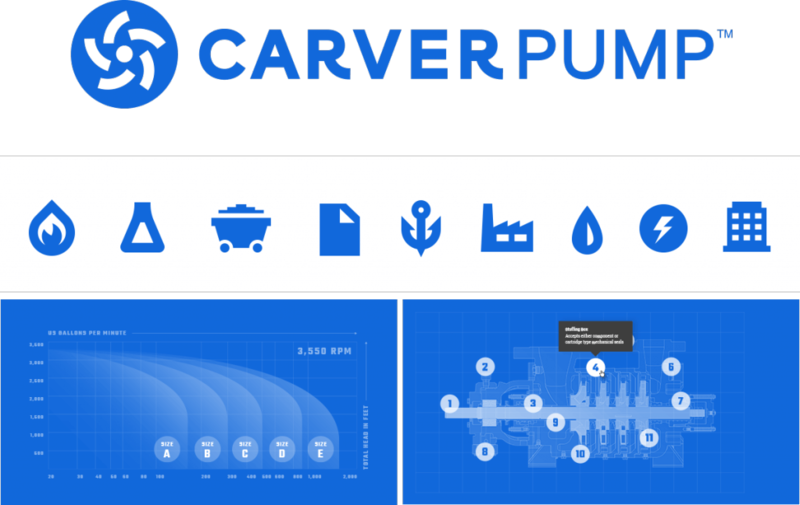 Carver Pump now has a digital presentation that matches their realworld reputation as a leader in centrifugal pump manufacturing. 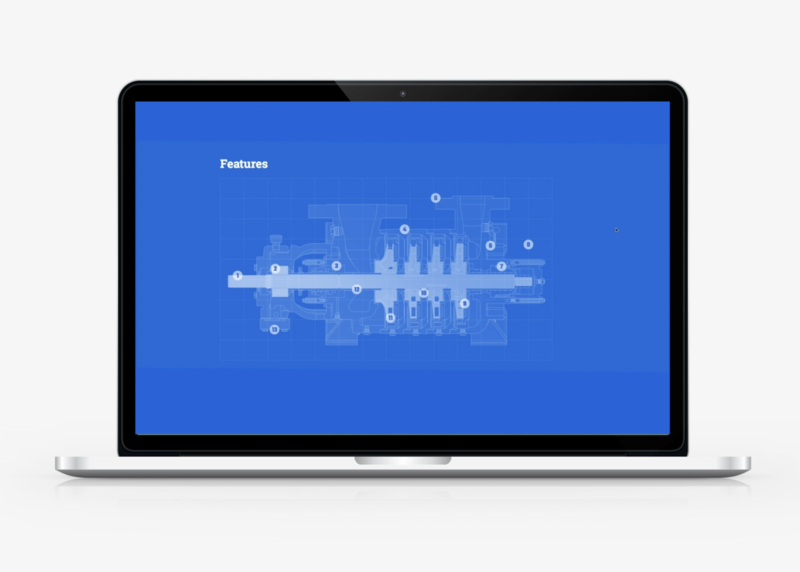 Explore each component of the pump with the interactive map we created.